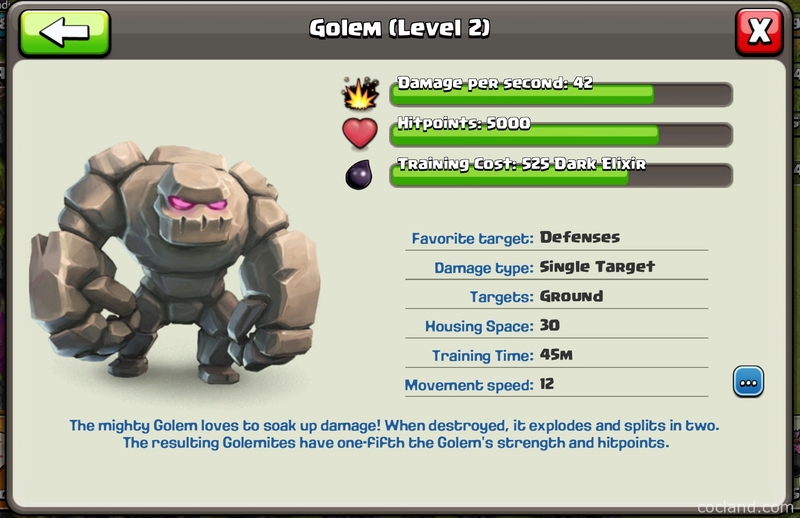 In Clash of Clans, Golem is the most powerful tanking ground troop with 6,300 HP at level 5. If the Golem dies, it will explode then do a small amount of damage for all buildings and troops around it. It will be split into 2 small Golemites. A Golemite has one-fifth HP and strength of the Golem. You can train Golem when you have Dark Barrack level 4. Upon death, Golem will be split into 2 smaller Golems called Golemites. They will keep working as the Golem but they have one-fifth HP and strengh of their father. Because they are too heavy, the spring traps can’t make them fly. Golem can only attacks ground units. Golem’s favorite targets are defense buildings. Because of Golems’ strength, they are always used as the big shields in all most effective attack strategies in Clash of Clans come with them. I can name some of them for you: GoWiPe, GoWiWi, HoGoWiWiPe and much more other ones that you can see in the Attack Strategies category. Always brings high DPS troops like Wizards or Witches together with Golems because their damage is really bad. Because Golems aren’t affected by Spring Traps so you can use them for testing traps. Destroy or use Freeze Spell on the Inferno Towers as soon as possible If they are in Single Target Mode because they will kill your Golems very fast. If they are in Multiple Target Mode, you don’t need to worry about them so much. Because Golems are very high-health troops, make sure all your defense buildings are close together so they can nuke damage on Golems at a time. Otherwise, you will be lost! Try to design a base layout that lead the Golems go around as much as possible so you will have more time to work on them. 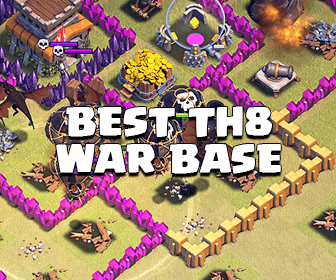 Choose a good base layout. Always ask for range troops (Archers, Wizards,…) from your Clan mates so they can attack Golems from inside. 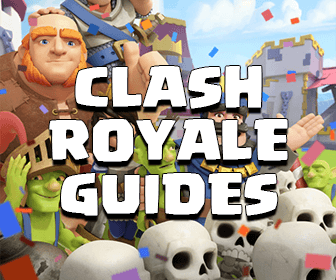 Hope with this small guide, you will know all important things about Golems and the ways to use them effective.